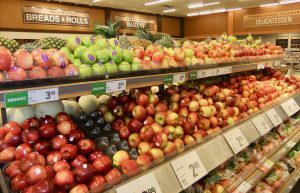 You are here: Home » Latest World News » Canada Implements New Food Guidelines, But What About the Food Waste? 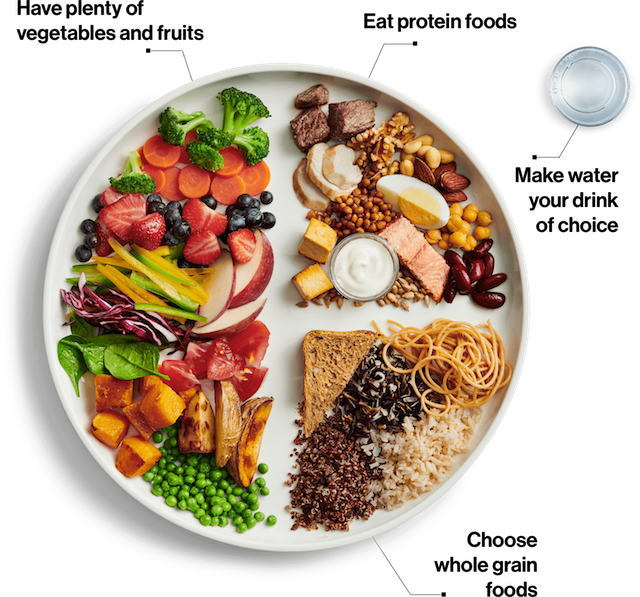 Canada introduced a new healthy eating food guide January 2019 and, for the first time, the meat, dairy and processed food and beverage industries were not involved. Based on the recommendations of health and nutrition experts, the guide places a new emphasis on eating plants, drinking water and cooking at home.